Beauty sleep pertains to more than just your skin. While we spend plenty of time and effort investing in a nightly skincare regimen, prepping our locks is a step that's often overlooked. How you spend your shut-eye can greatly affect the state of your hair, so before you hit the hay, take care of your tresses by making sure your beauty routine prioritizes healthy hair. The first step is breaking the bad bedtime habits of which we've all been guilty. While you snooze, your hair is vulnerable to many menacing factors. As we carry on through our REM cycles, our hair is defenseless to its environment—the humidity of the room, the temperature, the pillow on which it rests. How you tie it up and with what you tie it up all contribute to its well-being come morning. Though we're not saying bedhead is avoidable, we are suggesting a handful of precautions to take to ensure your hair is getting its best beauty sleep while you get yours. Keep scrolling to see the bad bedtime habits to break if you want to wake up to healthier, more beautiful hair. You could say your pillowcase has the potential to make a huge impression, literally. 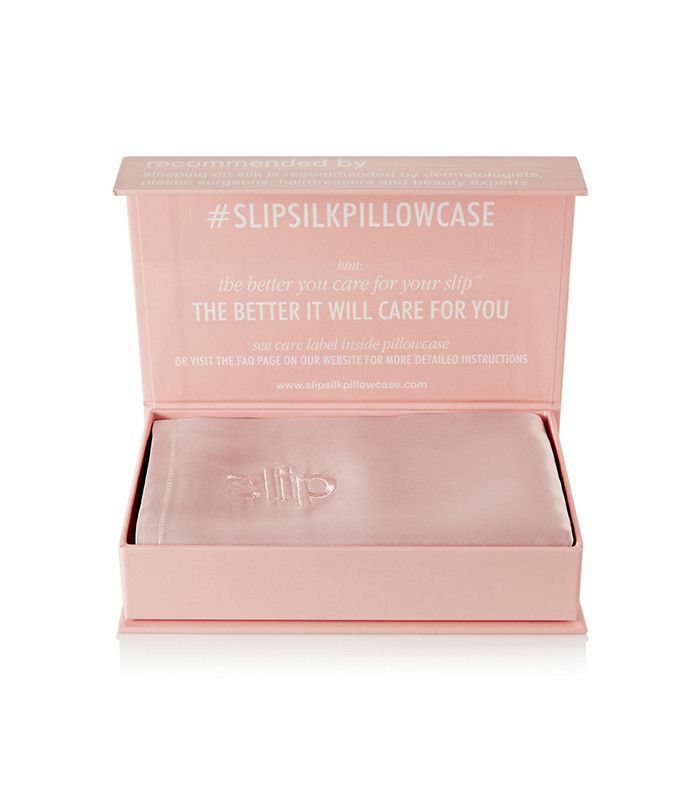 If you're not using a silk variation, this impression is the one left on your face in the form of pesky sleep wrinkles (which can eventually lead to permanent ones). It's advised to switch out to a silk pillowcase, not only for your skin but also for your hair. Cotton pillowcases draw moisture from your locks, leaving them dry and frizzy. A silk pillowcase, on the other hand, helps to prevent breakage and promises smoother locks come morning. Sleeping with your hair down seems like the most natural way to go but can actually be doing more harm than good. Especially for long-haired girls, sleeping with hair down increases your chance of waking up with tangles and strands that have been roughed up or pulled by your pillow. The best thing to do is tie your hair up in a loose bun on the top of your head so you're never sleeping directly on top of it while you're lying down. When you do tie up your tresses for the night, what you use to wrap it up makes a difference. 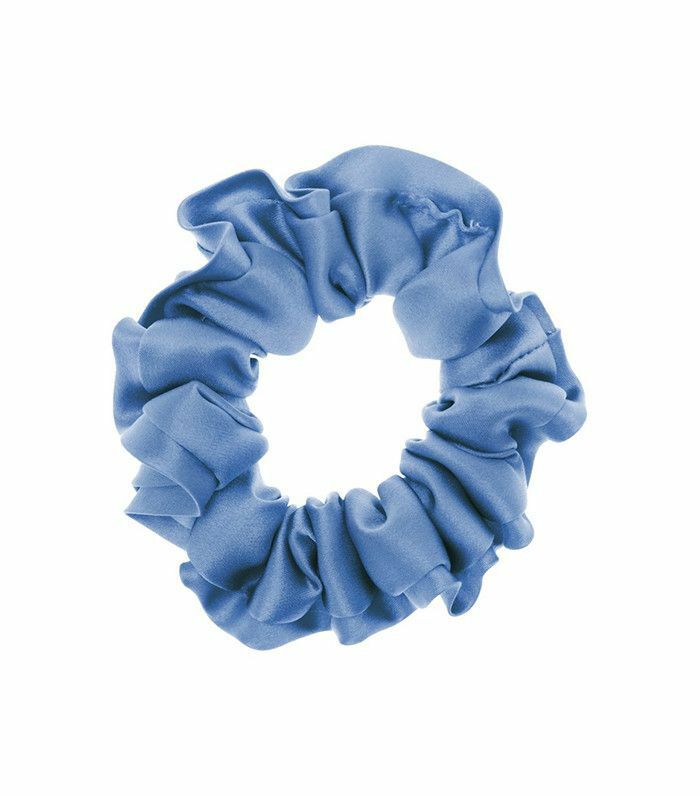 Some hair ties—especially those with metal parts—can be severely damaging to your strands. Opt instead for cloth ties free of metal that can snag hair or lead to breakage. We’ve all been guilty of heading to bed soon after showering and falling asleep before our hair dries. Just as our mothers chided us for the bad habit when we were young, hairstylists scold us for still doing it in our adult years. Hair is much more vulnerable when it's wet—more prone to breakage and getting tangled, especially when we’re sleeping directly on it. If you’re a nighttime shower taker, be sure to finish up in the bathroom well enough before your bedtime to allow hair to dry. If you absolutely must sleep on it wet, it’s recommended to gently comb a leave-in conditioner through the hair and then tie it up. We know what havoc a dry environment can wreak on our skin, but we don’t often consider that it can have the same negative effects on our hair. 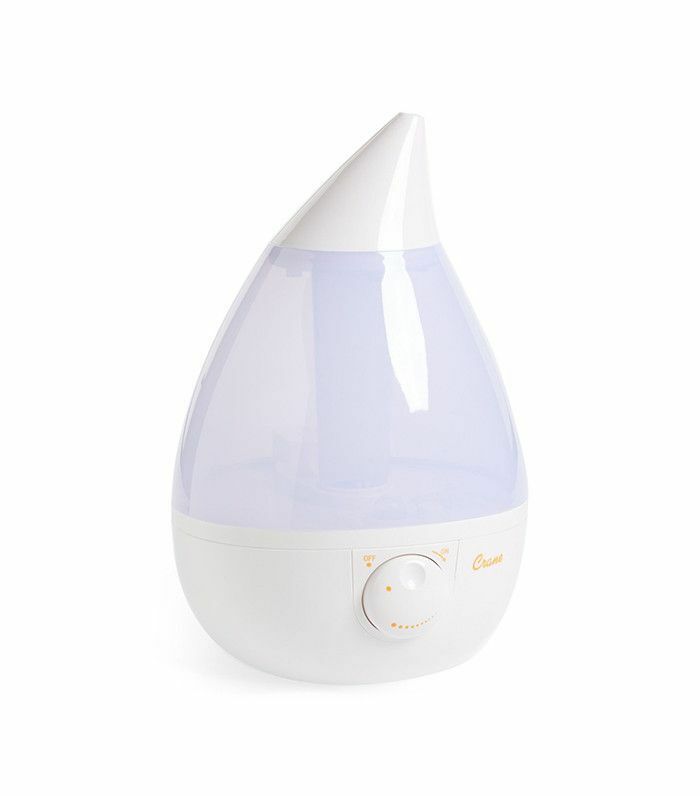 If your bedroom is typically dry, you may want to invest in a humidifier. This will not only keep your locks from getting dried out but also prevent other beauty woes like chapped lips and flaky skin. Head to the comments to share your bedtime tips for keeping your hair healthy and beautiful. Are You Using the Right Hairbrush for Your Hair Type? Gluten-Free Haircare Is a Thing—but Should You Care?